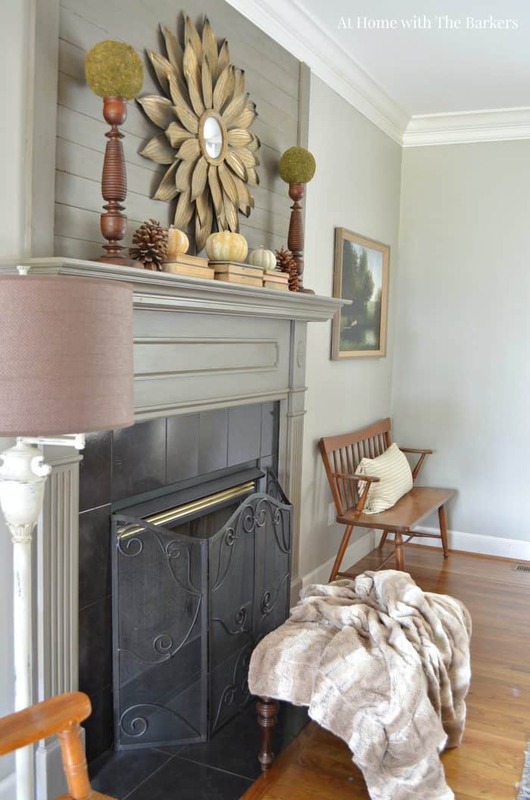 Having a cozy home is my number one goal as a homemaker. I love everything about home and how others feel when they enter our space. I try making our home a place where we all feel at peace. A place that not only looks great but feels great. 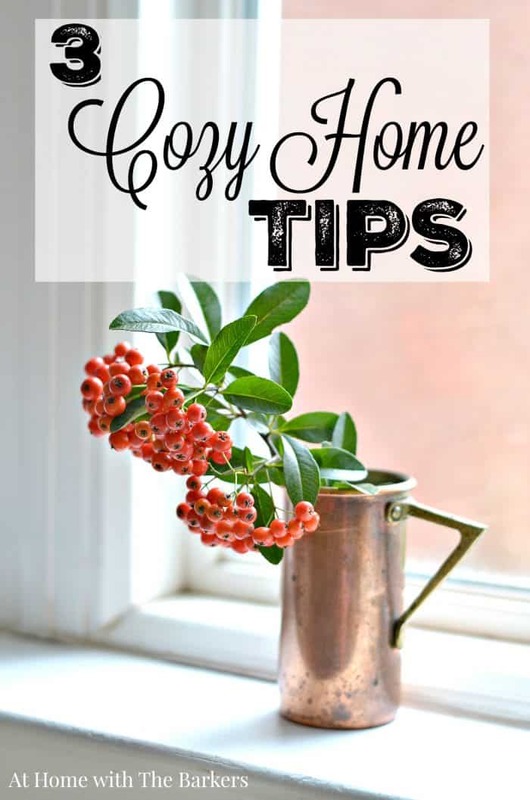 Today I am sharing my 3 cozy home tips. Cozy defined means: giving a feeling of comfort, warmth, and relaxation. Truly, don’t we all want our homes to have all of those qualities? 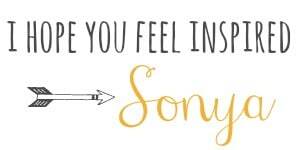 I know I sure do. You have to start by asking your self this question, what do I see, hear and smell in my home? 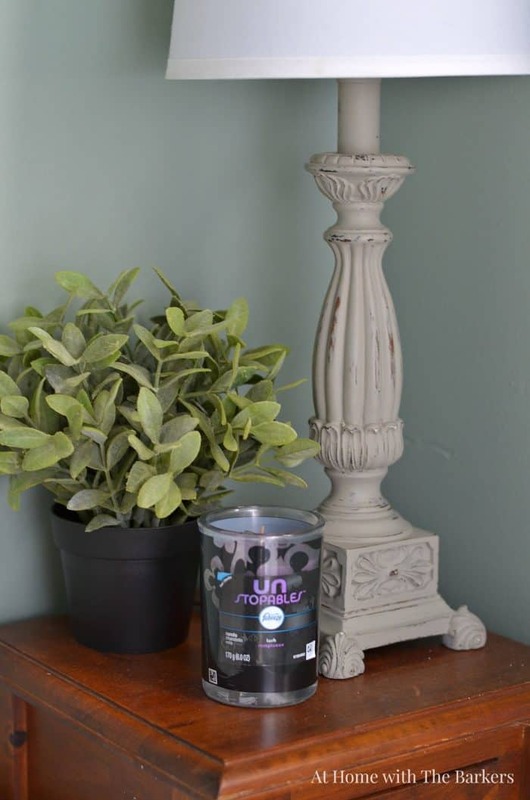 Having a clean home sets the tone for a cozy home. I’m not talking about the perfect home where not a thing is out of place and no surface has dust; I’m talking about neat. Are things put away? Is the laundry done? What I have started doing around my house is finishing one household chore before I go to bed. The one chore that will make the biggest difference in how my home feels. This is usually making sure my family room is cleaned and my pillows are fluffed. Turn off the TV unless you are watching a particular show. Turn on some music instead. If you have kids, just listen to their laughter; it is contagious. If you have teens like I do, you may not want to answer that, LOL! 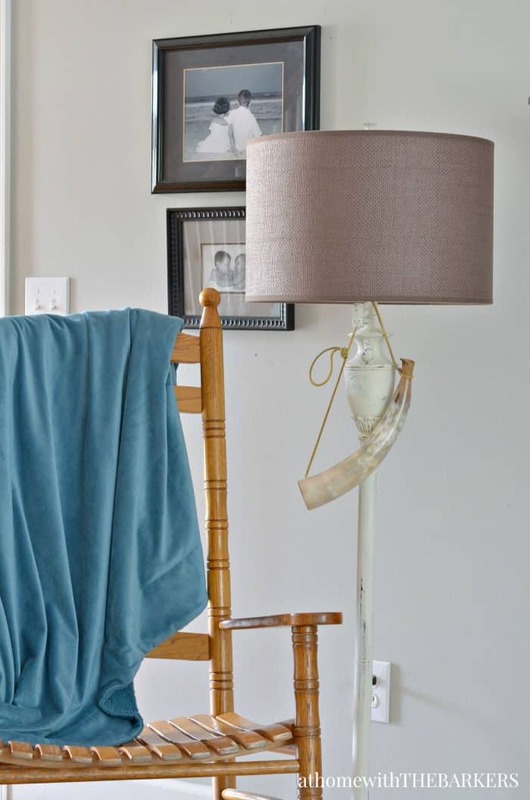 Seriously, how your home smells has a big impact on how cozy your home will feel. Unstopables™ candles and sprays can help with this so much, but so can fresh blankets and pillows. Blankets are everywhere around our house and they get used every single day. I make sure to wash them often in order to keep the fresh scent lingering. 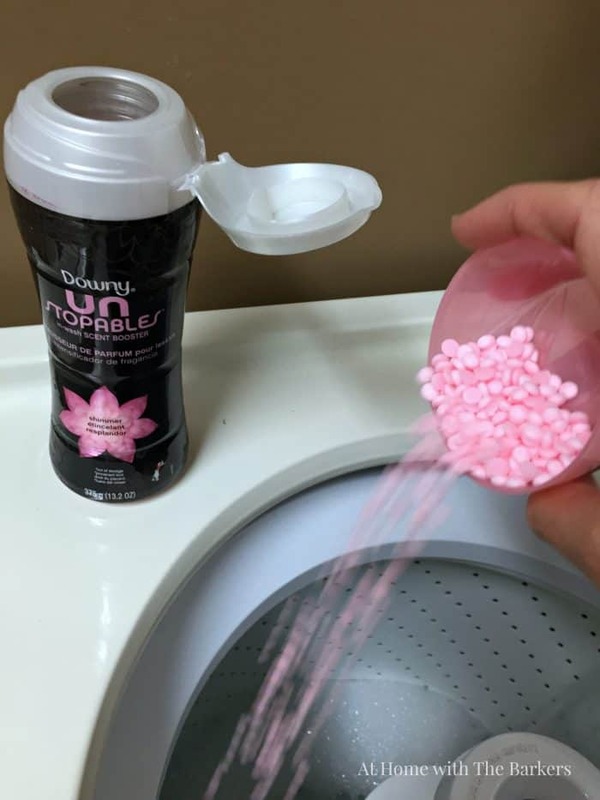 I love this Unstopables™ in-wash Scent Booster for our laundry. 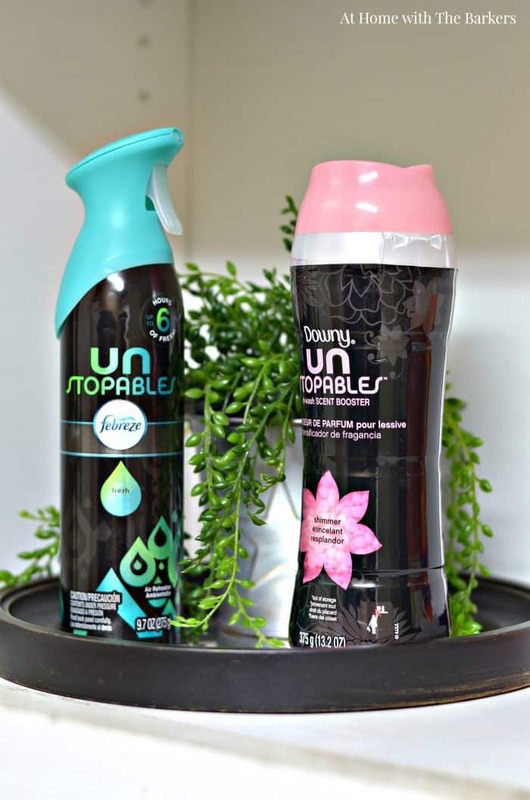 The Unstopables™ in-wash Scent Booster is easy for me to measure. I can shake in a little or use a capful. The scent infused into our blankets last such a long time. 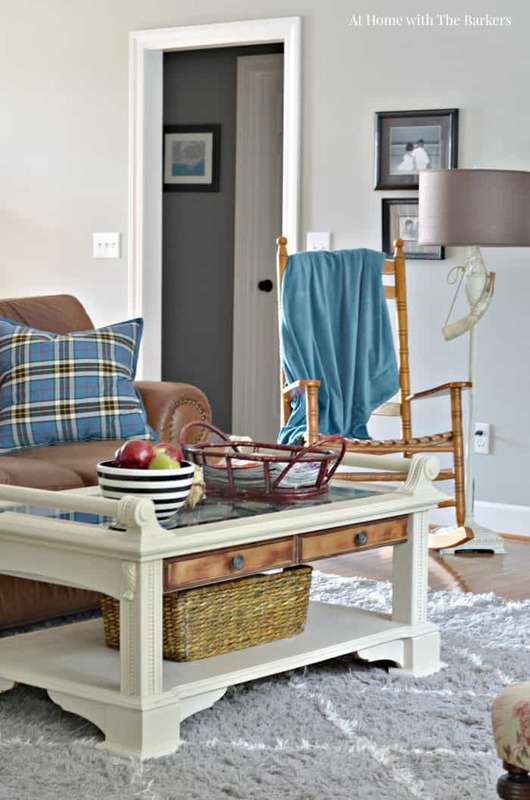 I hope these 3 tips will help you have a cozy home. I’d love to hear what you do to cozy up your space. Leave me a comment! Thanks so much Kimm. My dog always has to lay on the blankets…and I don’t want to snuggle with it if it’s stinky, lol. Unstopables to the rescue! Your home is lovely and cozy,thanks for the tips. Love the new format!! I look forward to this year of “focus” the sun shines a lot in Texas. Spring is here😃. God Bless You and Yours. Pat, Fort Worth, Texas.